The topic of password security has been in the news recently because of several high-profile websites that had their users’ passwords hacked. The advice after these kinds of hacking incidents is always the same: change your passwords at the affected sites, use a long/complicated password that is not comprised of words that can be found in a dictionary, and do not use the same password at more than one site. So if your long complicated passwords are different for each website, how does one keep track of them? 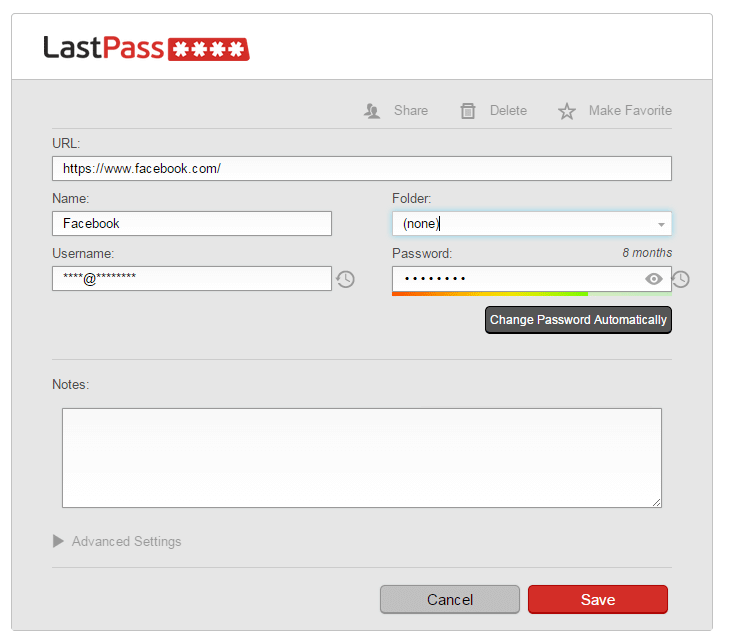 One solution is a password manager such as LastPass,Dashlane or 1Password. Read more about why Ask Leo! believes password managers are a safe choice. Feldman, Barbara. "How to Manage Passwords." Surfnetkids. Feldman Publishing. 17 Jul. 2012. Web. 22 Apr. 2019. <https://www.surfnetkids.com/tech/1022/how-to-manage-passwords/ >. By Barbara J. Feldman. Originally published July 17, 2012. Last modified January 26, 2015.